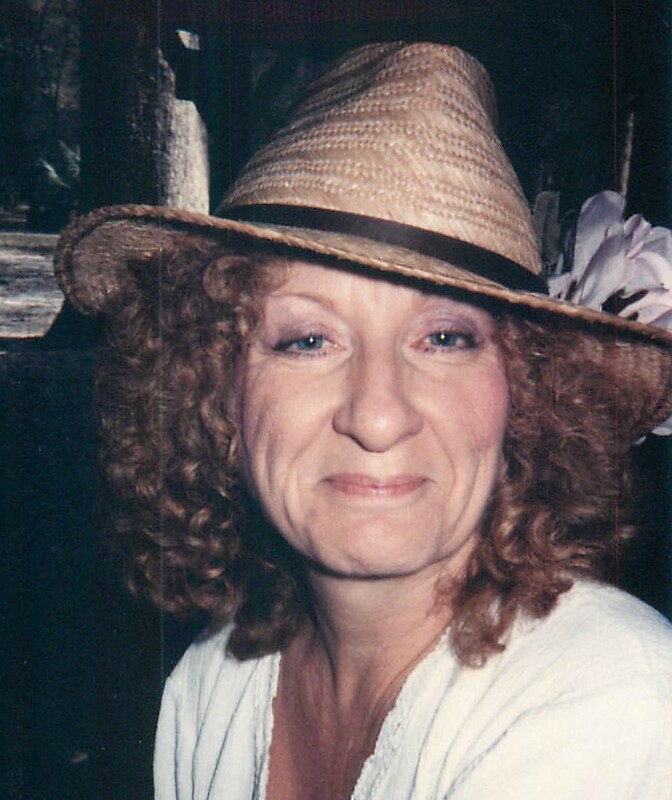 Barbara Ann Burger, age 79, of Plant City, FL passed away on April 8, 2019. A native of Tampa, Florida, she was the daughter of the late Robert Sr., and Irene Gough. Survivors include her husband of 60 years Maurice Burger, children, Lynne Lee, Patricia Burger, Marjorie (Kelly) Steed, sibling, David Gough, eight grandchildren, and three great- grandchildren and one on the way. Barbara was a Christian. She worked as a court recorder for the 13 Judicial Circuit for ten years, New York State Corrections, and the Channel Master Corporation. Barbara loved to sew and bake. The family will have a celebration of Barbara’s life at 10am, Tuesday, April 16, 2019, Pless Family Barn, 5701 N. Pless Rd., Plant City.